Used to keep the uncleated line within close proximity to the cleat, facilitating recleating. SKU: RF5013. 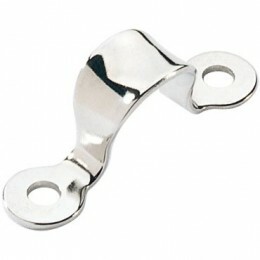 Categories: Stainless Steel Rigging, Saddles.